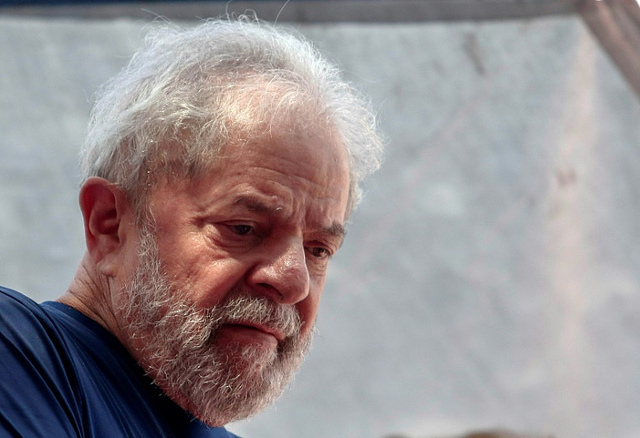 Brazil’s former president Lula Da Silva was sentenced to imprisonment for almost 13 years in prison in a crime case of corruption. A Brazilian court heard this decision in a new case against him. They were charged with corruption scandal and bribery. The former 73-year-old president was sentenced to 12 years in prison for corruption and money laundering charges in 2017. Former President dismisses the allegations and has declared a move to stop him from coming back to politics.